One of the unique benefit, SmartLocalShoppers.com brings to the local businesses, is the no boundary local marketing feature. A local business can easily reach out to greater audience online and bring more local shoppers offline. What does that mean to the local business owners? 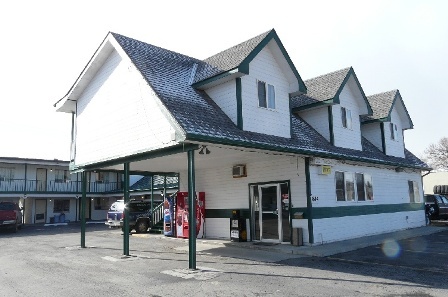 Let’s take Country Motor Inn in Livingston, MT for example. A local private owned hotel or motel often have hard time to compete with larger chain hotels to attract travelers. Paying expensive local advertisement and joining large travel, vacation booking systems can easily kill a local hotel business. With SmartLocalShoppers.com’s unique local promotions and local coupons offer, a traveler can easily find a great hotel deals in the remote city and destination prior visiting the place. This unique no boundary local marketing platform helps local businesses reaching out to travelers with no physical limitation. Local coupons has become one of the best shopping tools for frugal shoppers. Most people think local coupons can only be used at local store, but they forgot that they can search local coupon in the remote area on the Internet. SmartLocalShoppers.com’s no boundary local marketing platform will help travelers finding the great deals and help local businesses reaching out beyond their physical limitations and imagination.